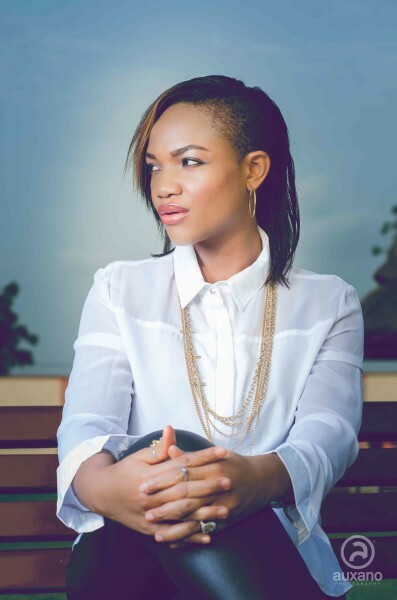 “Our God Reigns” by Ada Ehi was announced to be the BLW ‘Best Song of the Year‘ in the senior category . Rather than ramble through this beautiful song. Here is the lyric.